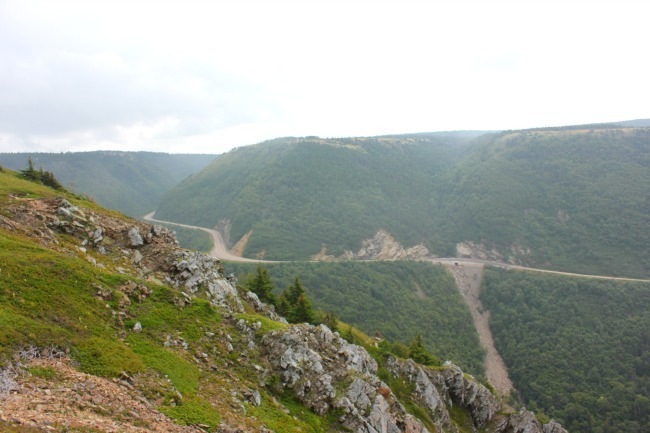 Have you heard of the Cabot Trail? 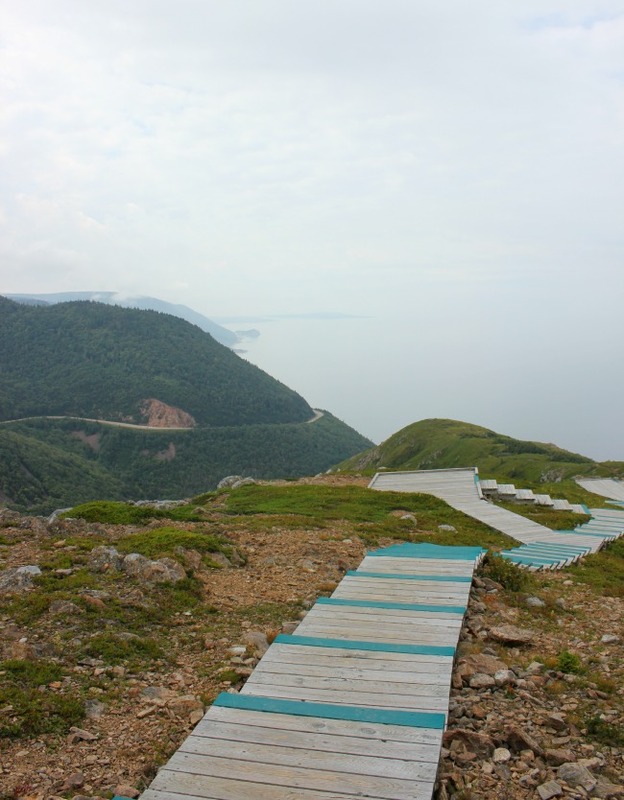 Its one of the most well-known features of Cape Breton Island – yet it shouldn’t be done in a day. 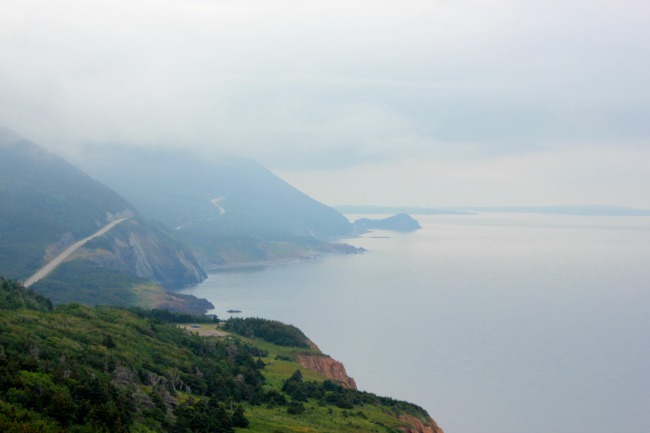 The Cabot Trail, which can be driven in six hours, is something that should be savoured instead – and instead of a day trip around the island, should be part of a multi-day exploration. 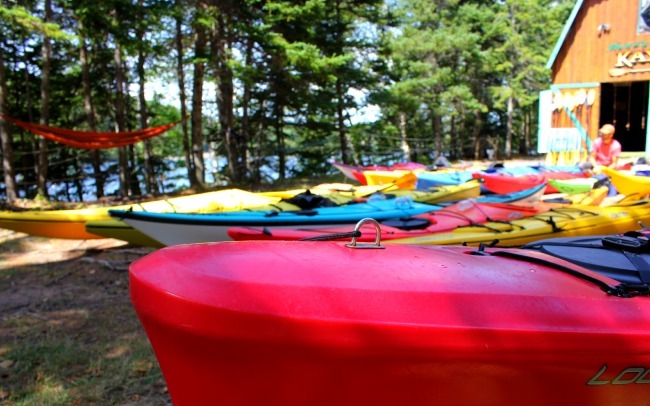 For those who want to get out of the car – how about kayaking the North River? 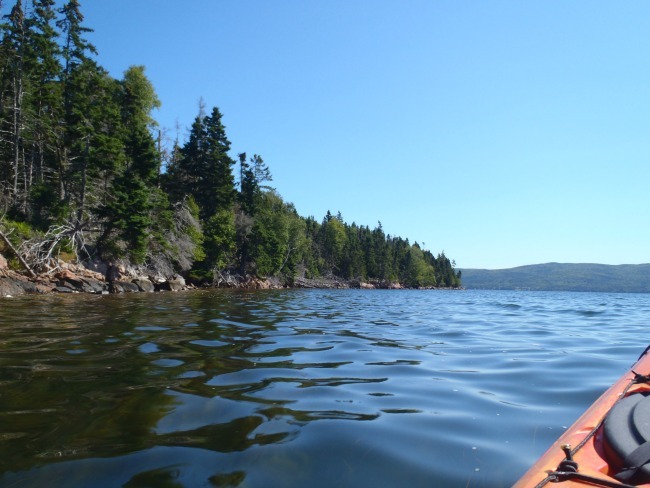 Kayaking with North River Kayak Tours, my group went out on a three hour excursion, stopping at a beach to enjoy chocolate chai and banana bread with homemade jam thanks to owner/guide Angelo, before returning to homebase, which is at the sound end of the Cabot Trail. 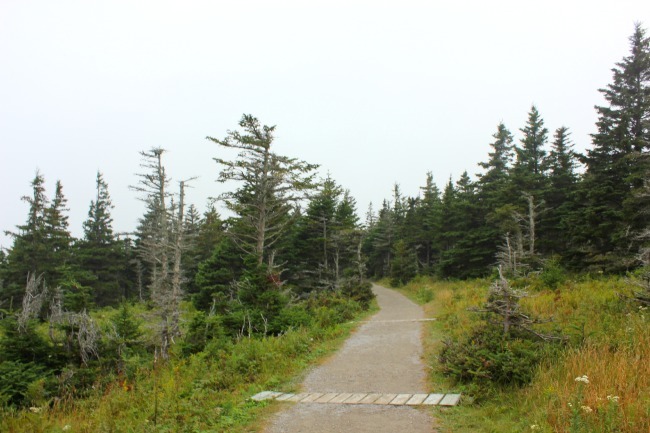 So why just drive the Cabot Trail? 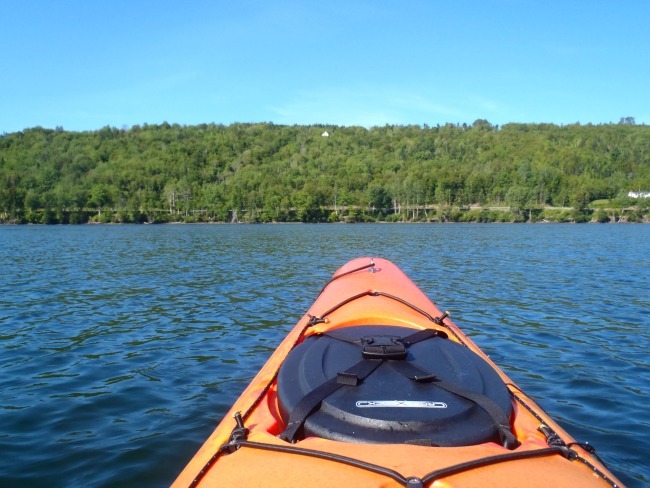 There’s plenty to get the adrenaline pumping outside the car while seeing the different landscapes of Cape Breton Island.